The 16 inch Perforated Soffit gives your home a finished look and virtually eliminates maintenance in those hard-to-reach areas, like under the eaves and over porches. This soffit is vented, featuring a full-width perforated design that maximizes visual appeal while providing essential attic ventilation. The 16 Perforated Soffit gives your home a finished look and virtually eliminates maintenance in those hard-to-reach areas, like under the eaves and over porches. This soffit is vented, featuring a full-width perforated design that maximizes visual appeal while providing essential attic ventilation." 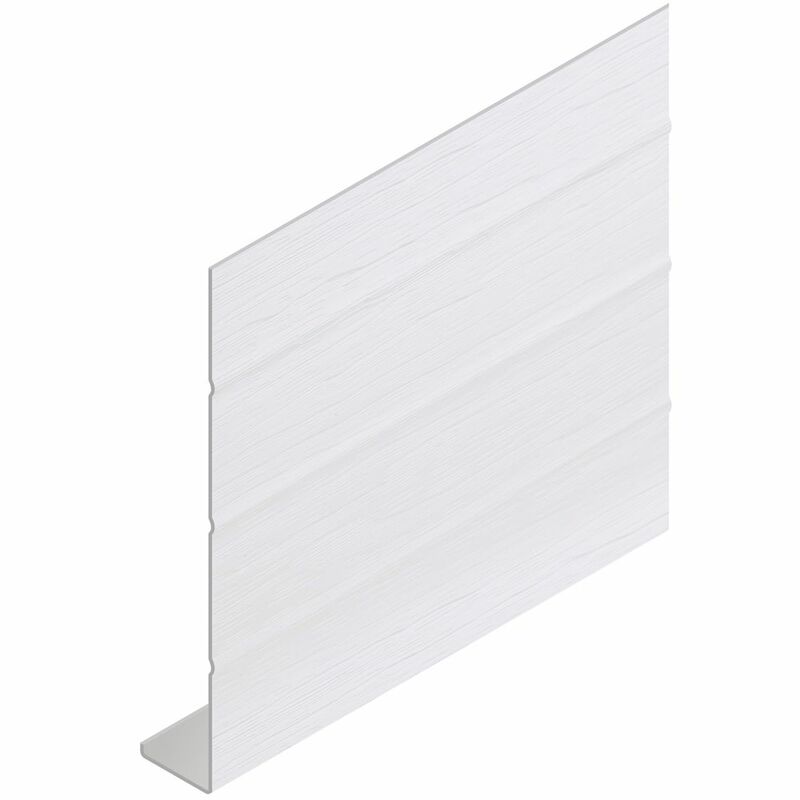 Vinyl Fascia Sand (24/BOX) Vinyl Fascia protects the fascia board from the elements. Fascia runs horizontally across the front of the house directly underneath the eave.